Visual cues guide modern society. In homes and elsewhere, they help people feel comfortable, use tools, interact with products and navigate complex spaces. 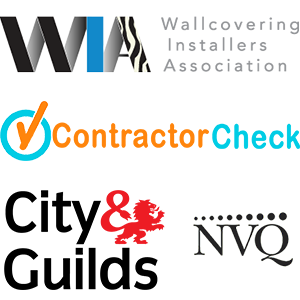 Graphical elements that make important messages and directions clear are vital to everyday life. An expert vinyl graphics installation by Shazcor could just determine whether your spaces succeed at fulfilling their intended purposes. 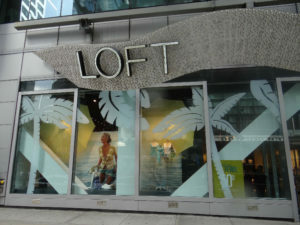 What Does It Take to Install Vinyl Graphics? Vinyl graphics incorporate seemingly simple technology. Most come as rolls of film that have either been cut or printed to create specific images, shapes, lettering and other symbolic or patterned elements. While this is fairly straightforward, installation demands a bit more subtlety. Vinyl films incorporate adhesives that are made to stick firmly to various substances and resist environmental degradation. When they’re affixed to surfaces that have been cleaned properly, they can remain in place for years. Of course, the way your installer performs the job also has a lot to do with the final results. Before installing a vinyl graphic on any surface, installers need to remove debris that might be visible through the thin film. 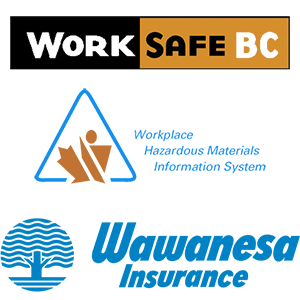 Even small dust particles can cause visual imperfections or air bubbles, so thorough sanitation and carefully controlled work environments are critical. 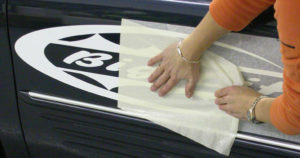 The surface and decal also need to be precisely measured to ensure that the graphics are properly centered and aligned. In some cases, graphics are applied to curved surfaces or porous materials that demand even more care. In the end, successful installations depend on attentive methodologies, so those with training and experience are usually the most qualified installers. At Shazcor, we never shy away from a vinyl graphics installation. No matter how complex or out-of-the-ordinary the job is, we’re confident in our training and dedication to our craft. 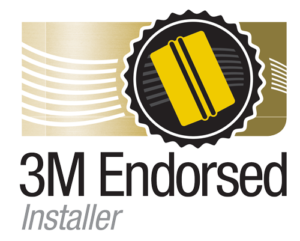 In addition to having ample real-world experience with vinyl film brands like 3M™, Avery and Oracal, we’ve completed the industry-leading 3D by 3M™ certification workshop. Our comprehensive technical training gives us an intimate understanding of the factors that result in successful installs. Shazcor has helped businesses and private property owners touch up vehicles, glass, metal, concrete, brick, drywall and countless other surfaces with solid-color and printed vinyl. In addition to performing flawless installations, we’ve also armed people with the information they required to choose the best vinyl graphics products for their specific needs and budgets. Letting Shazcor install vinyl graphics for your Vancouver business or personal application is more than a smart move. It’s also the best way to guarantee the job’s lasting success. Get in touch today to learn more. For a no-obligation quote for your next Vinyl Graphics Installation, please contact us at 778-991-3294 or complete the form below.